The Moonchild Sweatshirt is finally here. 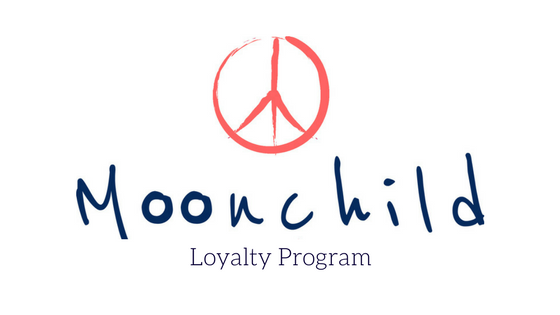 The combination of super soft Organic Cotton, a loose fit and rough cut edges makes this signature sweatshirt from Moonchild Yoga Wear a new classic. This lovely long sleeve sweatshirt features the Moonchild letters in light grey, a front pocket and side-vent details.